A major Customer First Centre opened in Whitley Bay, Tyne and Wear with Hacel Lighting providing high quality, class-leading luminaires throughout the £5 million pound development. The modern facility has been built to the highest environmental standards and brings together a range of services delivered by North Tyneside Council and North Tyneside Primary Care Trust all under one roof. The state of the art centre offers diverse facilities for the public, including a modern library with advanced computer suites and Tourism Information points. Hacel Lighting were at the forefront to provide a range of products, bringing together architectural style and innovation with outstanding performance to create an engaging and inspiring environment. 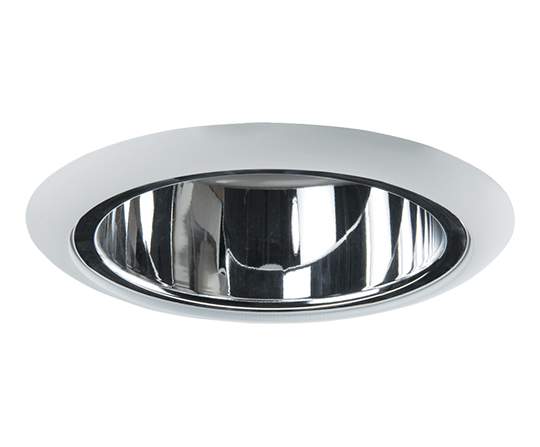 The Solo format Aleda Adjustable Recessed Ported Downlighter, offers style and quality to enhance and illuminate many retail, commercial and architectural environments. 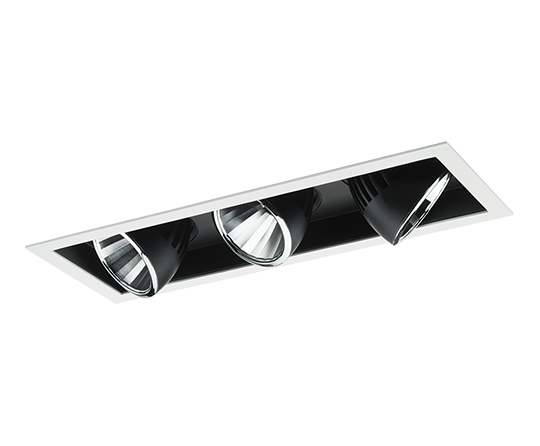 The Aleda Adjustable Recessed Ported Downlighter in Trio format, offers style and quality to enhance and illuminate any retail, commercial and architectural environment. 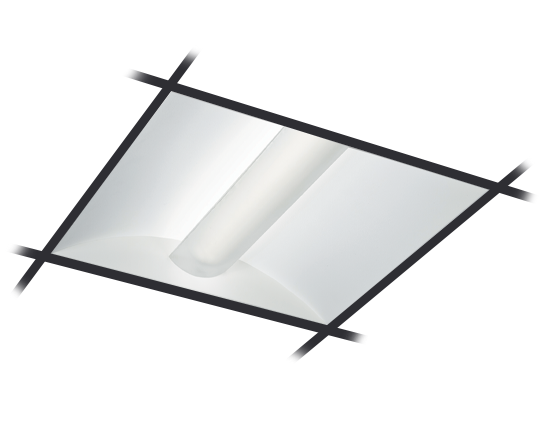 Particularly suited to areas requiring a high level of ambient illuminance, the iMod Trim combines an aesthetic design with high quality engineering, resulting in impressive overall performance. 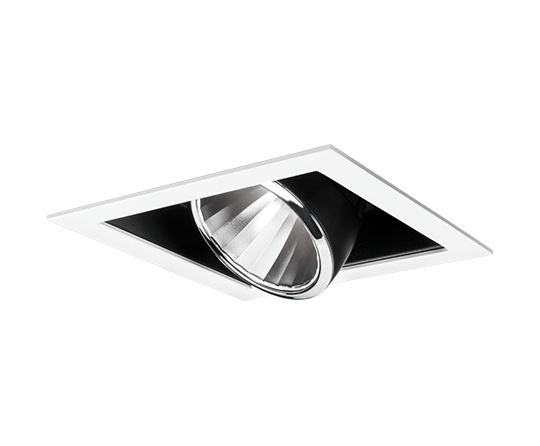 Incorporating many design features to ensure high performance standards are combined with speed of installation, the Solara Slim is the ideal solution for a wide range of applications. 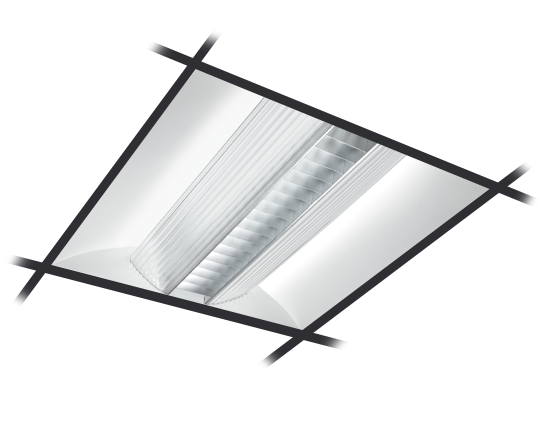 A reliable downlighter with a comprehensive choice of wattages, enhanced optical reflectors and a choice of gear types.